While on this Earth there are many ‘white’ animals such as white tigers, white lions, white snakes, and many others, there are only two known white servals in the world, and both of them reside at Big Cat Rescue of Tampa Florida. 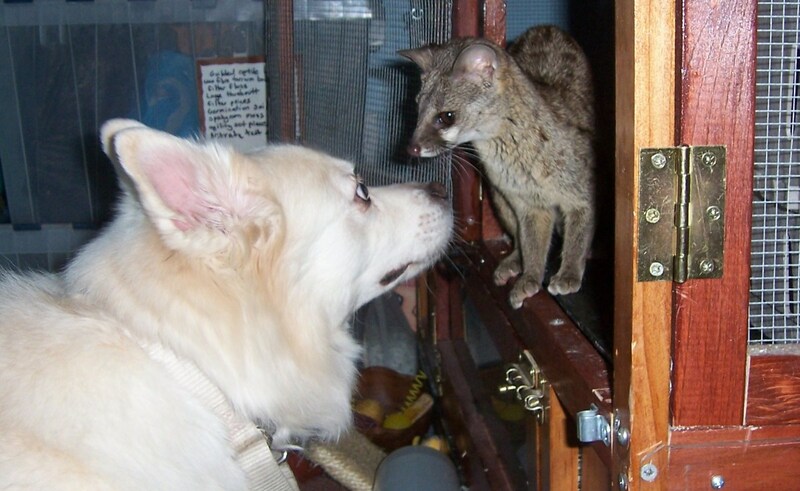 You will find no other white servals for sale or in other zoos. A serval is a medium-sized cat from Africa, and some people keep them as pets. However, they have numerous unpleasant traits that will make them unsuitable for people that expect the behavior of their domesticated relatives. 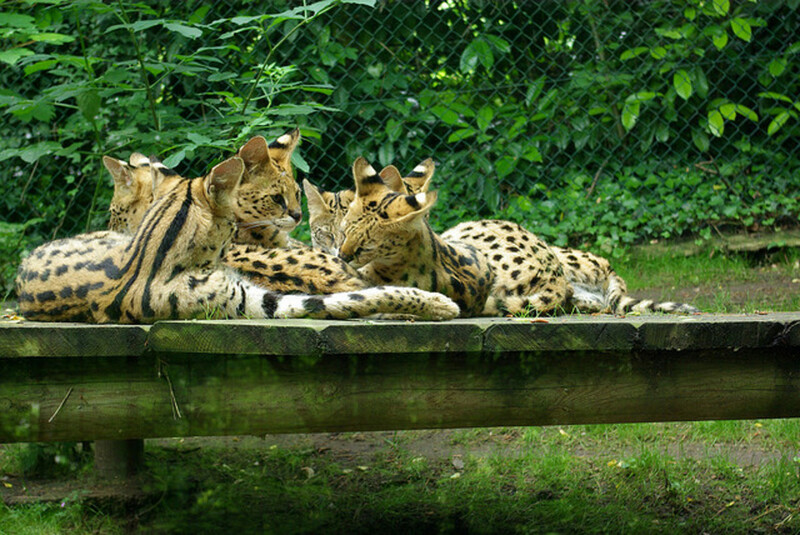 The servals that reside at the popular sanctuary are siblings, named Tonga and Pharaoh. They are not completely white—Tonga, who has few spots, has some patches of grey, while his sibling has more grey spots. Their coloration is likely due to a gene that causes leucism, which is the reduction of pigmentation caused by a recessive allele. Many animals exhibiting this phenotype have blue eyes, unlike the pink eyes often caused by albinism. Big Cat Rescue, ironically, is a facility that strongly advocates against producing these unusual animals. 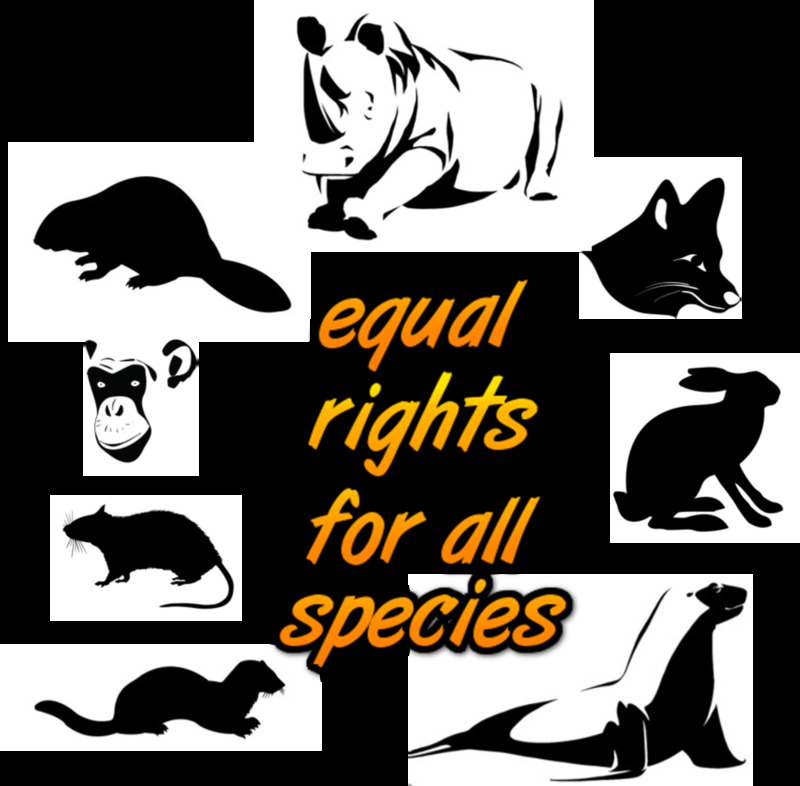 In fact, the founders maintain the belief that it is wrong to have exotic cats and other wildlife in cages at all, whether they are privately owned as pets or in zoos for educational and conservation purposes. Big Cat Rescue indeed used to be a breeding facility as well as collectors of exotic cats, including the servals, tigers, mountain lions, and many others. This is a practice that they strongly condemn. They now claim to have ‘opened their eyes’ to the “inherent cruelty” of keeping animals in cages for any reason. 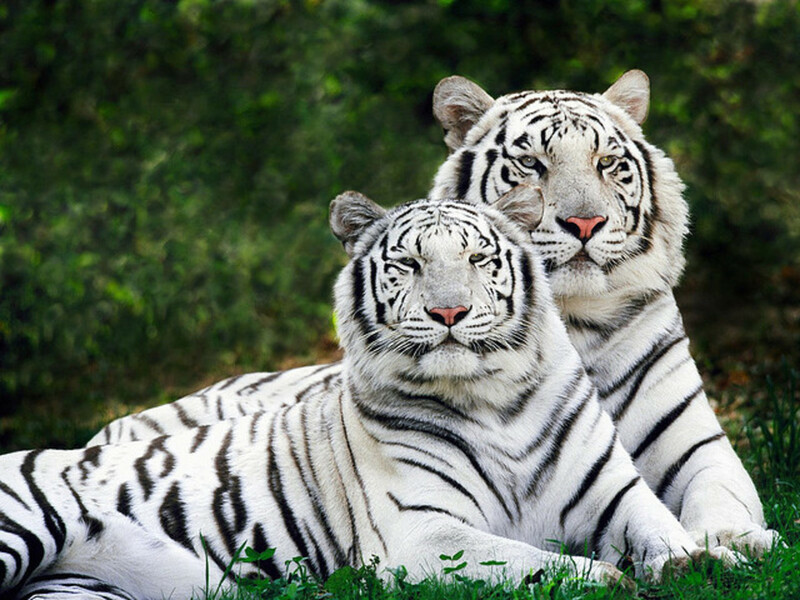 White tigers and other tiger ‘morphs’, which are sometimes given made up names such as ‘Royal White Tiger’ or ‘Golden Tabby’, are not actually subspecies of tigers but are like the white servals. These colorations, while rarely naturally occurring in the wild, are mostly due to inbreeding in captivity. Tonka and Pharaoh were born at Big Cat Rescue, formally known as Wildlife on Easy Street, and their parents are described on the rescue’s page as having been “closely related”, yet the breeders were not supposedly aware of this. They blame their past exotic cat breeding decisions on other cat breeders of which they were affiliated with whom “believe what they said was true” regarding conservation to further create excuses and blame others for their past actions. As for the ‘inherent cruelty’ of animal captivity, apparently the resulting ‘animal suffering’ of their pets that they owned and cared for was not readily observable or speculated. This should have been obvious to her, because servals were never endangered and in need of captive breeding to begin with. Due to the inbreeding that causes the white mutation, the resulting animals may be plagued with some health consequences and other genetic defects, as has happened with some white tigers (Kenny the tiger, who resided at Turpentine Creek, is an extreme example, mentioned below). Tonga, for instance, has had a few issues, with the most notable one being cancer in his nose, which could have been sparked by the lack of protective pigment in the region in combination with the Florida sun. Many zookeepers hold the opinion that animal 'freaks' of this nature should be destroyed or at least not promoted to the public. The owners of Big Cat Rescue, despite their rampant disdain for wild animals in captivity, found it very necessary to contribute thousands of dollars to continue the elderly (15 years old) cat’s ‘suffering’ at their zoo, and remove the animal’s nose completely to live out his final days in captivity. This seems to clash with their belief of the so-called inherent ‘cruelty’. 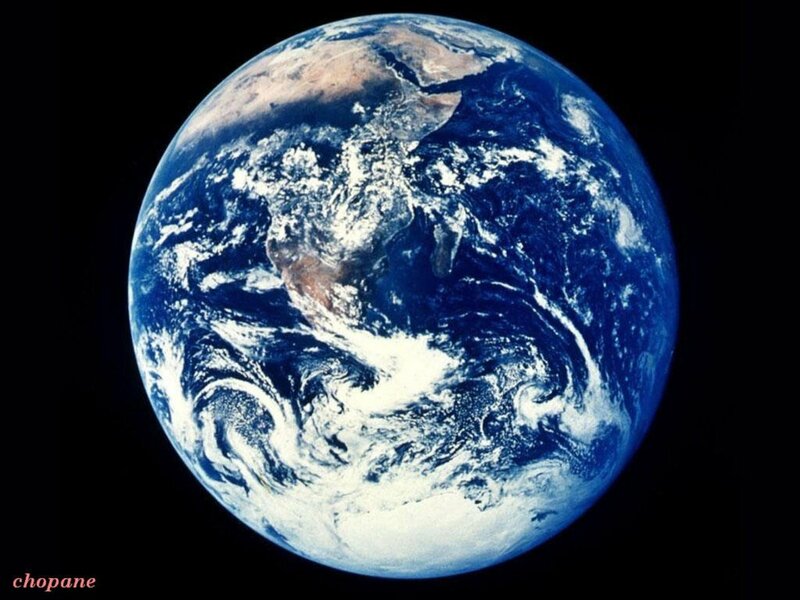 Wouldn’t it be better to humanely euthanize Tonga, especially after being having lived so long? Even their own followers concurred with this sentiment. I don’t believe inbreeding for white traits makes any sense with most exotic animals. Exotic animals are highly intriguing, and they look fine the way they are. However, many people, before expressing disbelief and disgust at the notion of breeding brother and sister, or mother to son, ought to realize how essential these methods were to the creation of many beloved dog breeds. Pugs, for example, are highly inbred. 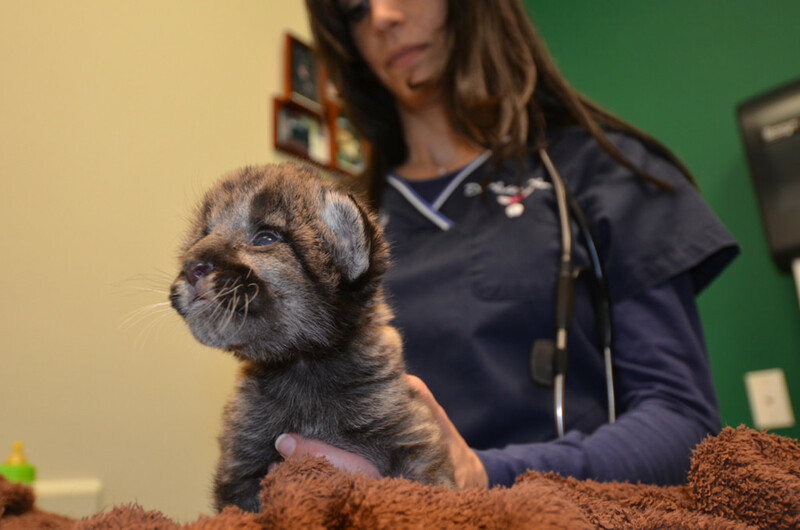 They do not resemble wolves at all, and experience multiple health problems, including breeding difficulties, due to their obvious disfigurements that we love. However, the breeding of these ‘freak’ dogs and other unfortunate dog breeds are never questioned. 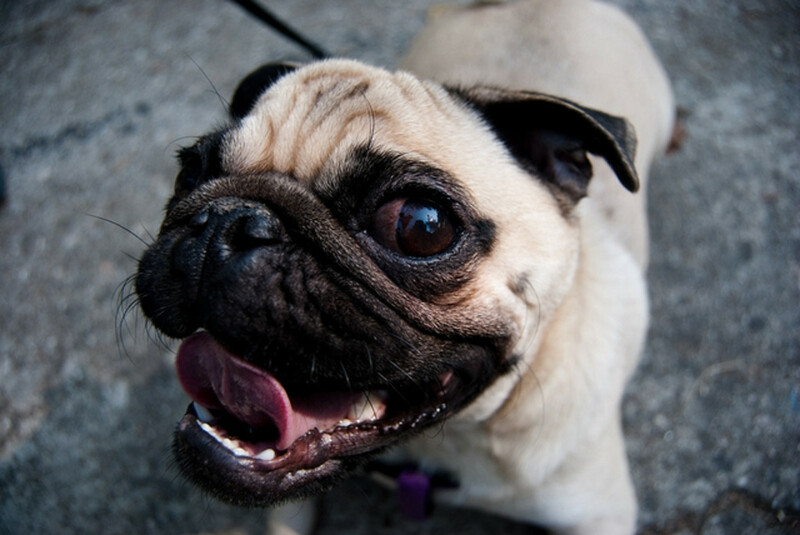 A picture of a pug is generally met with delight and “Aws”. Big Cat Rescue often uses photos of Kenny, the “retarded” white tiger. The photo shows shocking (and uncommon) deformities that often elicits rage from animal lovers. Has anyone cared to notice how similar looking Kenny is to a bulldog? That should make people think. The captivity of animals like big cats is also not as black and white as the many Big Cat Rescue blogs make it out to be. Animals being domesticated would be no excuse to subject them to captivity if the extremist belief that Big Cat Rescue holds had merit. Most people are fine with dogs and cats being cared for in human hands, as well as animals like hamsters, birds, and fish. Well, most mammals will thrive in captivity as long as their needs are met—the difference between dogs and tigers being that the tigers must be treated and cared for as tigers. Captivity living does require some obvious trade-offs on the animal’s part, but there are also undeniable benefits which animals, who do not subscribe to our own human standards and emotions of adversity to living in a ‘jail’, are sure to appreciate. Sometimes, people like to gloss over how unforgiving nature is. Servals, just like domesticated cats, which are not very different from ‘wild cats’, need a good caretaker that will recognize what animals without the constant stimulation of wild-living survival require in the home environment. Yes, providing this won't be as simplistic as caring for a cat, but it is far from impossible. Here is a page dedicated to serval owners, see how many cruel acts or potentially bad animal care that you are able to observe. Big Cat Rescue employs many interns and hosts a fun summer camp for children, in which inevitably a large portion of these individuals anticipate hopefully achieving their dreams of working with these animals in the future just like Big Cat Rescue’s founders. Ironically, they are aiding in an organization that seeks to insure this will never happen, as they claim that their goal is to ‘shut themselves and all other zoological facilities down’ (end the captivity of exotic cats). 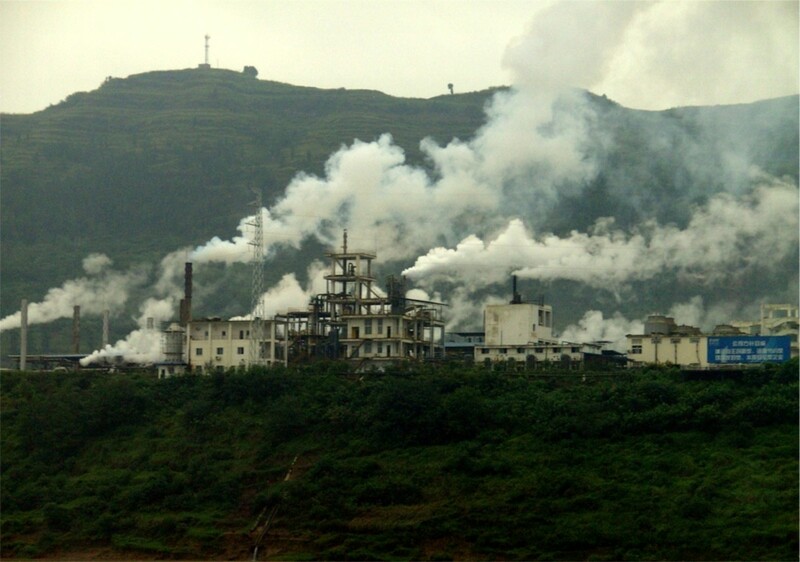 But until that happens, Big Cat Rescue will continue its highly successful business, luring people in with awesome animals while not fully disclosing that they believe their patrons to be enabling exploitation of wild beasts and that the experience of seeing these animals cared for by humans is unethical. "To our knowledge, only two white servals exist in the world: Tonga and his brother Pharaoh." "Grace Lush of the Canadian Bundas Cattery sent me a photo of a White female Serval that she produced from two normal coloured parents and she said that she had produced two other females as well. You can contact her from our Home Pages." Wow another wonderful hub; I love anything to do with nature and this one is indeed a treat. I, too, am worried about that... I don't want to rush myself and get an animal before I'm financially able, but the time may soon be too late...! I've never seen those before, there are also melanistic genets. 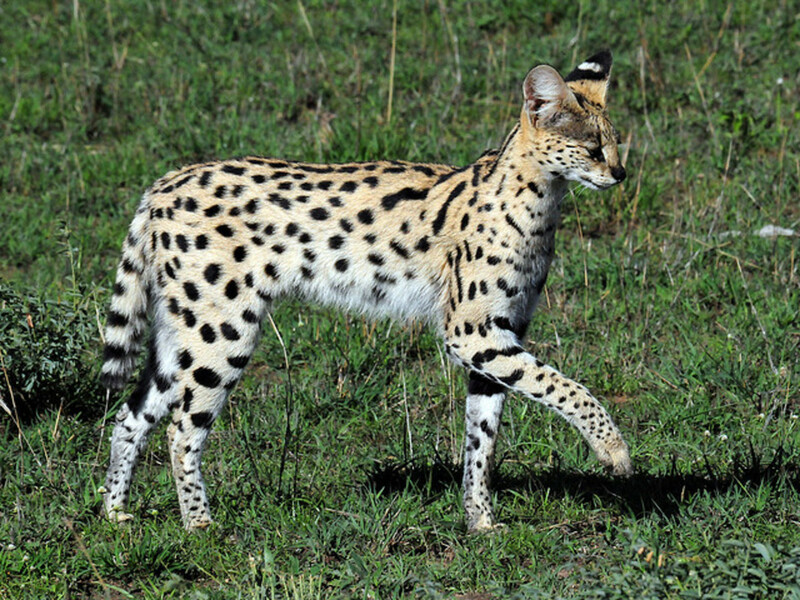 Good luck with getting a serval, they sound like a handful but I want one day. I have a strong feeling they won't be legal by the time I'd be ready, however. 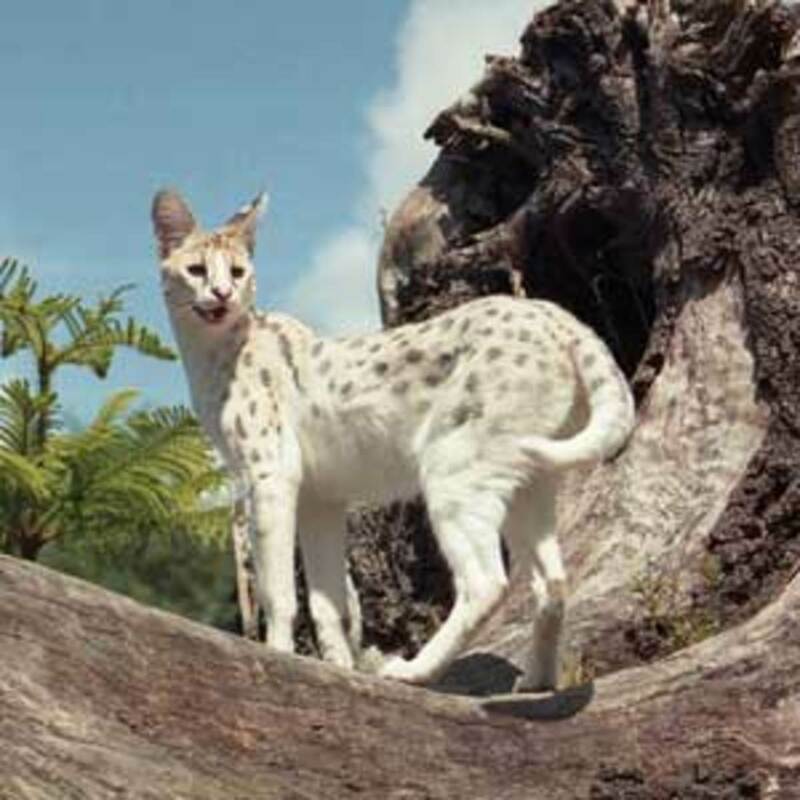 White servals are pretty, but I'm more interested to see a melanistic one. 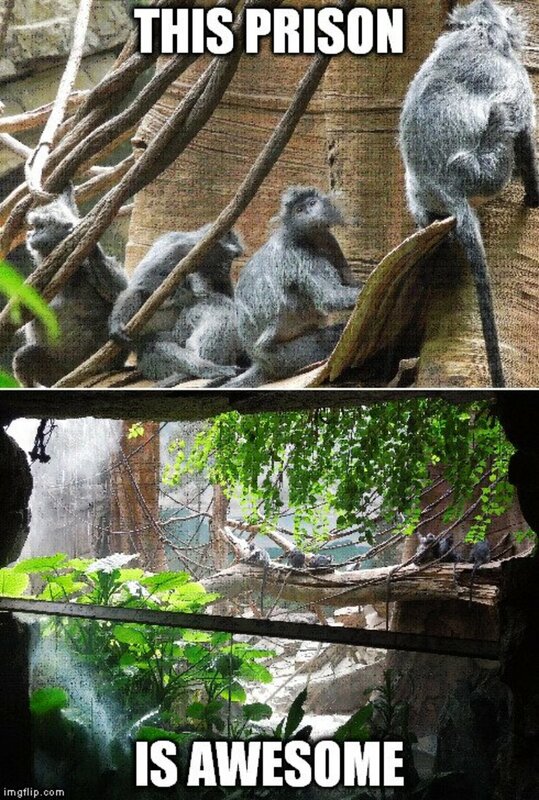 I have seen a few pictures here and there on Google, but I'd be fascinated to know if there are any in captivity, and where they are kept. 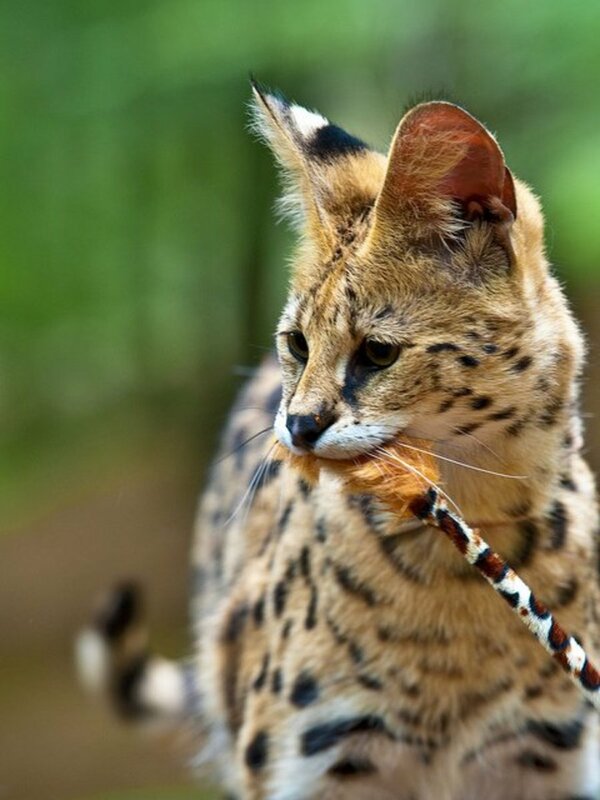 I cannot wait to get my own serval someday. They are misunderstood, along with most of the exotic animals kept as pets. In all fairness, they claim they want to 'shut themselves down' and support efforts to harm not only private pet owners, but zoos. They are rather subtle about their anti-zoos stance and feign a tolerance with the AZA accredited facilities. Their positions make little sense. They should support humane ways of caring for captive animals.